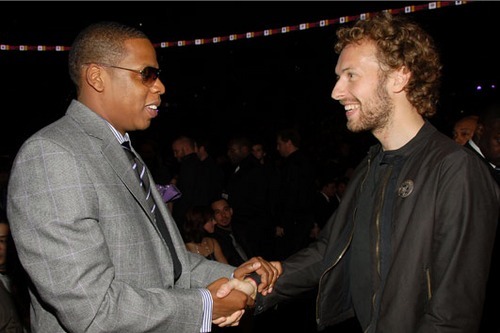 Here’s a new Jay-Z x Chris Martin of Coldplay record off the new DJ Green Lantern mixtape which will be up in a few. Here is the first webisode covering the World Basketball Festival. 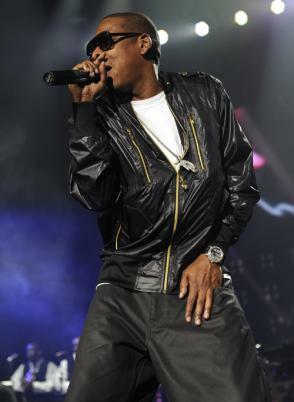 Here, Jay-Z performed at Radio City Music Hall in NYC. 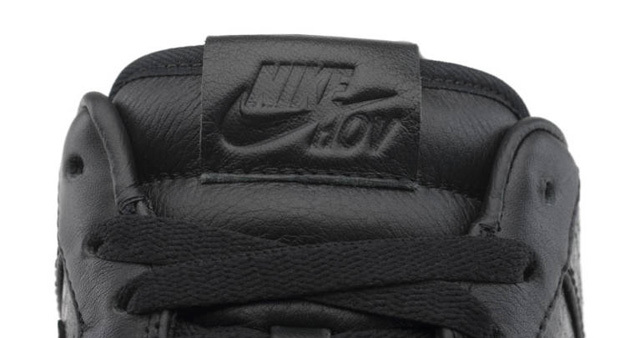 Jay-Z x Nike Air Force 1 “All Black Everything” Collection recently surfaced online. 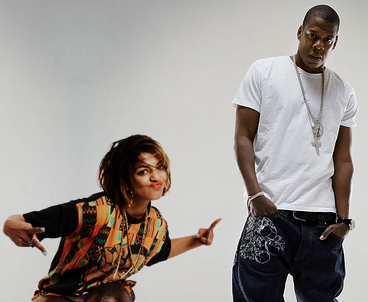 This collaboration, which only features two pairs of five new designs, is currently being auctioned off on eBay. Each pair in this collection is inspired by five countries: USA, France, China, Puerto Rico and Brazil. 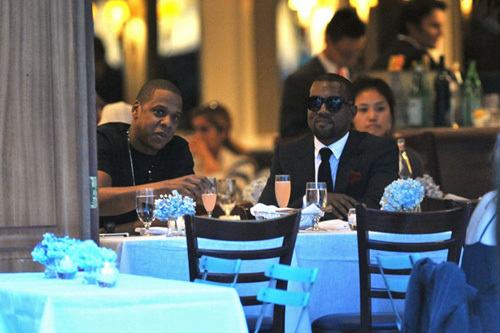 However, this time, each sneaker is obviously done up in all-black. Additionally, each sneaker features its own distinctive texture makeup and a multi-colored, translucent outsole that features the respective country’s flag colors. Various materials include suede, patent leather, perforated leather, faux fur, faux snake skin and nubuck.